When we founded 40ParkLane,llc in 1998, digital photography was in its infancy. We found out the hard way that getting your products photographed was very expensive. Doing a one-off photo-shoot, whether for a brochure, the web or a flyer is one thing, but in reality you needed different pictures of different products and flavors all the time. 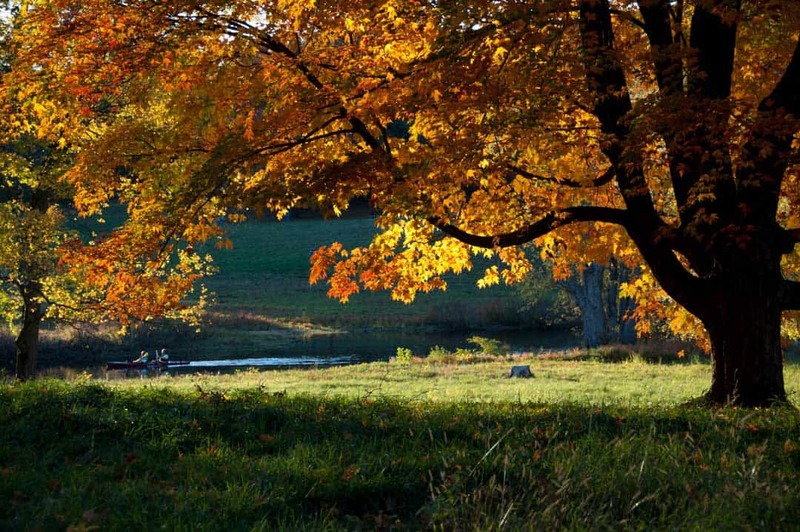 So founder Hans van Putten decided to buy his first digital camera, an Olympus, and started exploring the digital photography world by venturing out into nature, specifically the gorgeous fall foliage at the Northbridge in Concord MA, and found an old love had been rekindled. Product photography was the next logical step. Although photographing food always creates challenges, there are a lot of tips and tricks available that allow you to create stunning photographs as long as you also have the right camera like Nikon D5300 and the right lighting equipment . Photography is like telling a story. 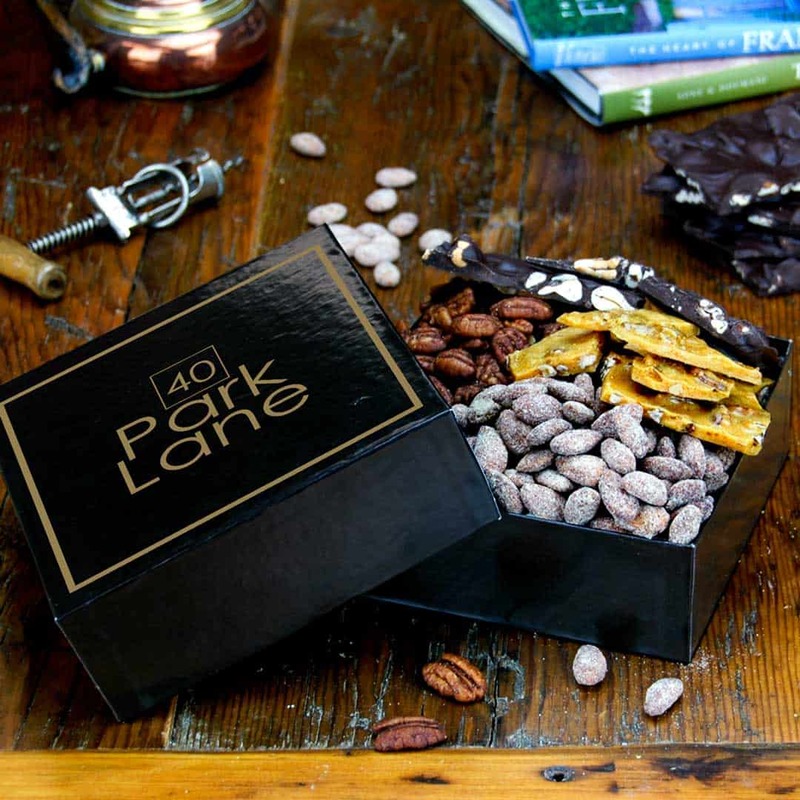 Portraying a gourmet treats sampler gift box in a picture requires the right atmosphere, the right setting and an abundance of delectable products. The “Deliciousness” needs to jump of the screen making the viewer salivate. 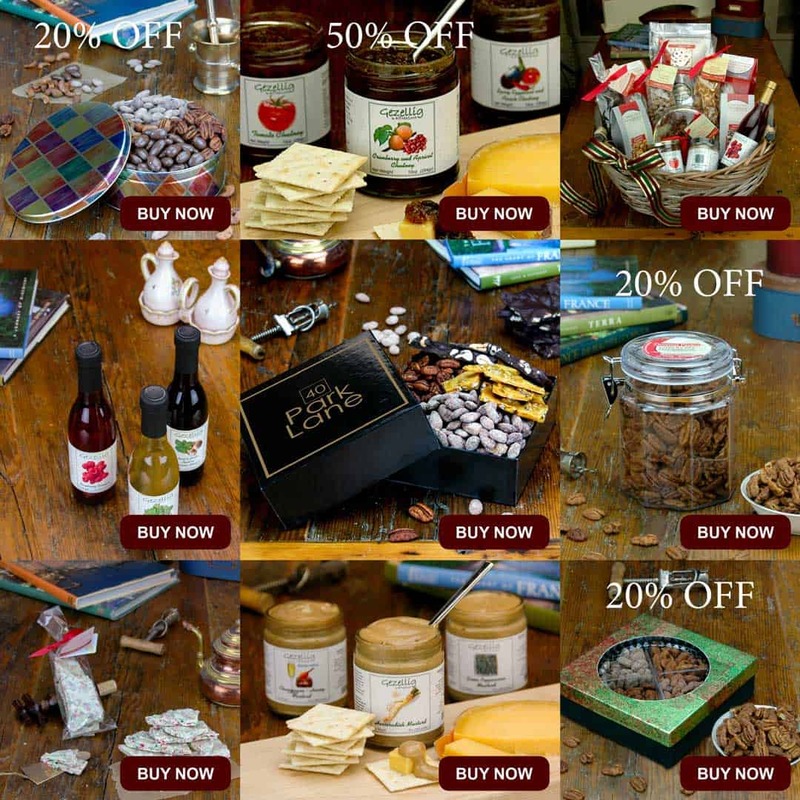 Unfortunately current computer screens don’t allow for tasting, sampling online products yet. So the picture, “speaking a thousand words” must compensate for that “miss” by popping off the screen and screaming “buy me, eat me”! The scope of the original push into digital photography was to be able to shoot products ourselves, saving tons of money. But one thing led to another. Once you start playing around with Photography and discover Adobe Photoshop, before you know (or at least this is what happened to Hans van Putten) you are playing with Illustrator creating graphical designs, or Indesign creating flyers and brochures and Dreamweaver creating web-sites and mobile apps. Although it is easy to translate the SEO term “Content” into meaning words and sentences, images play a key role in SEO, not in the least because of the Image Alternative (Alt) Text. Good images, i.e. good photography can give a web-site a “Unique Selling Proposition (USP) over its nearest competitor.